Have a question for Wepos Motel? For travelers who want to take in the sights and sounds of Incheon, Wepos Motel is the perfect choice. Only from the city center, the hotel's strategic location ensures that guests can quickly and easily reach many local points of interest. With its convenient location, the hotel offers easy access to the city's must-see destinations. The facilities and services provided by Wepos Motel ensure a pleasant stay for guests. Top features of the hotel include free Wi-Fi in all rooms, 24-hour front desk, Wi-Fi in public areas, concierge, smoking area. The hotel features 25 beautifully appointed guest rooms, many of which include air conditioning, heating, television, shower, separate shower and tub. Besides, the hotel's host of recreational offerings ensures you have plenty to do during your stay. 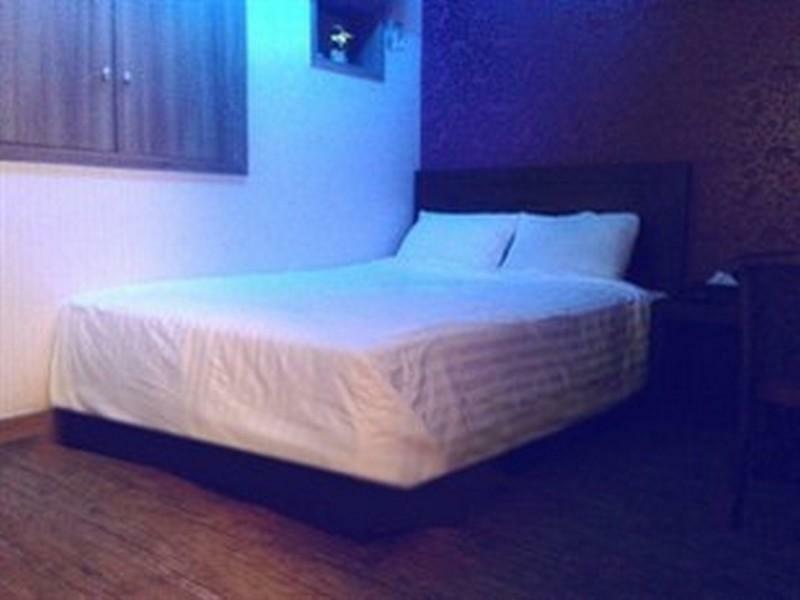 Wepos Motel is a smart choice for travelers to Incheon, offering a relaxed and hassle-free stay every time.